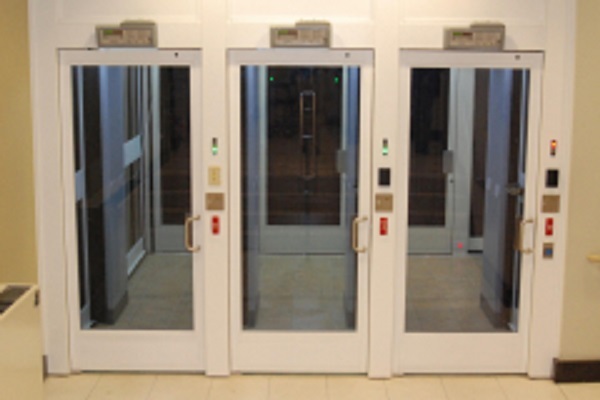 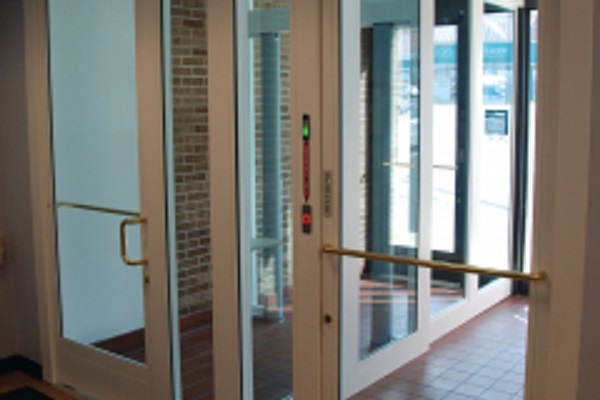 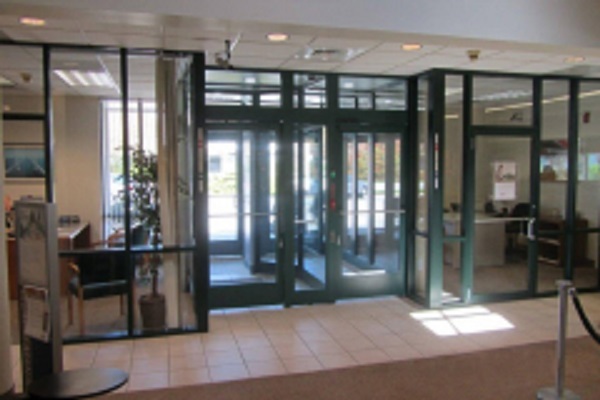 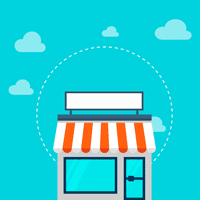 Learn More About Door Access Control Systems! 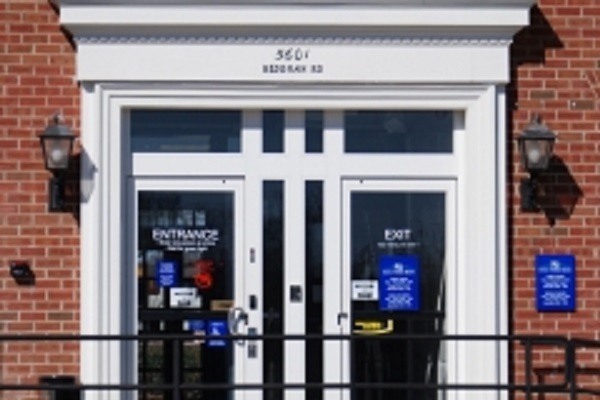 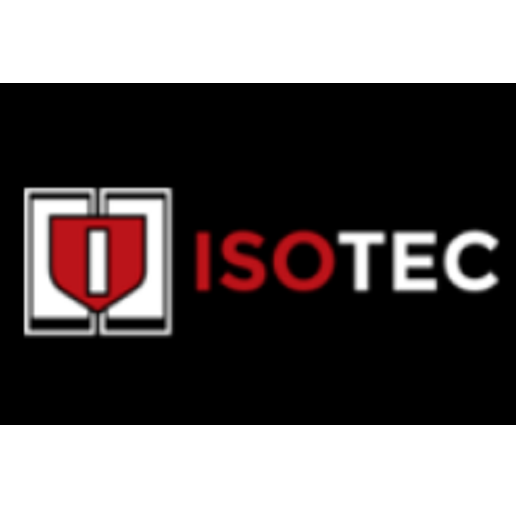 Isotec Security is the only company in the U.S. solely dedicated to manufacturing door access control systems trademarked as Safety Entrances®. 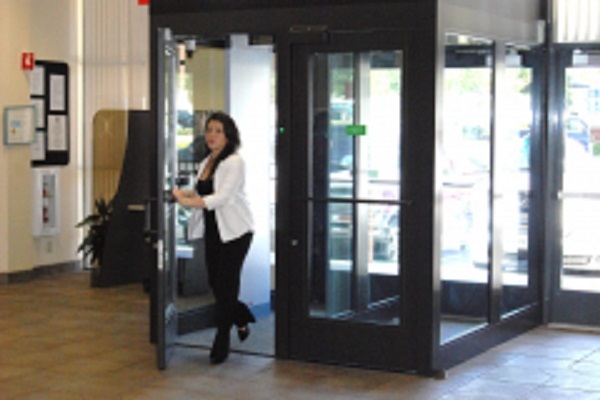 Our UL® Ballistic rated mantrap security systems have the Certificate of Designation by the Department of Homeland Security as Qualified Anti-terrorism Technologies.